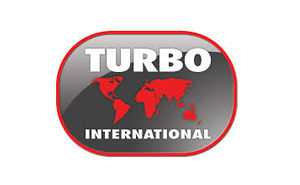 In January 2007, DBI in partnership with management, acquired Paul Longden, Inc dba Turbo International (TI), a manufacturer of replacement original equipment turbochargers and turbocharger components for the automotive and heavy diesel aftermarkets. TI products cover most popular turbocharger makes and applications, including Garrett, Holset and Schwitzer, IHI, Mitsubishi, Hitachi, Komatsu, Toyota and Rotomaster. 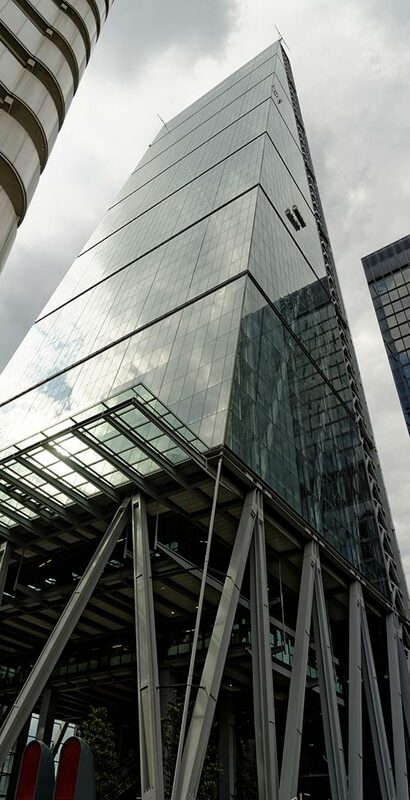 The acquisition was financed by Comerica Bank, which provided a working capital line and a term loan, together with Huntington Capital which provided a subordinated note. 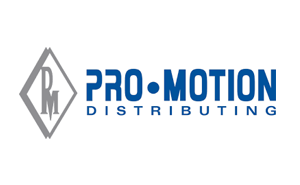 In April 2006, DBI completed the recapitalization of Pro-Motion Distributing (PMD). PMD founded in 1989 and headquartered in City of Industry, CA, is a leading distributor of branded specialty automotive aftermarket parts within the sport compact specialty parts industry. Pro-Motion operates a 35,000 square foot facility in Southern California and distributes parts to approximately 1,800 specialty retailers throughout the United States, Canada, South America, Europe and East Asia. Pro-Motion is known throughout its industry for its leadership in carrying quality products and providing premier customer service. PMD's co-founders, Eugene Inose and Jeffrey Louie, will continue to lead the management team. Traffic.com, located in Wayne, PA, is a leading provider of accurate, personalized traffic information. Through the industry's most comprehensive data collection infrastructure, Traffic.com offers consumers real-time customized traffic reports in 50 metropolitan areas. These personalized consumer reports are delivered via Web, wireless device, radio, television, and in-vehicle navigation systems. Traffic.com's ability to distribute traffic information across multiple platforms creates unique, multi-platform branding opportunities for advertisers, enabling them to expand their reach and target consumers with useful, relevant content multiple times per day. Mr. Malewicz co-founded Traffic.com in 1997 and assisted in building the Company from a concept to its current position as one of largest providers of traffic information services in the country. During its history, traffic.com raised over $110 million in venture capital financing, and in January 2005, successfully completed a $78 million initial public offering. Traffic.com was acquired by NAVTEQ Corporation for $180 million in March of 2007. Interior Specialists, Inc. (ISI), headquartered in Carlsbad, CA is a leading provider of interior design and installation services for homebuilders in the Southwestern and Pacific Northwestern United States (Southern California, Nevada, Arizona, Washington and Oregon), was a prior investment of Mr. Malewicz's at Kinsman Capital LLC. The Company markets and installs a variety of interior products for individual home buyers through design centers strategically located near areas of new housing development. ISI targets home builders that construct large developments of move-up homes that typically sell for between $250,000 and $700,000, and the Company enjoys longstanding relationships with home builders who specialize in these developments. Over the past 20 years, the Company has earned a reputation for consistently delivering quality on-time installations and unsurpassed customer service. The Company was sold to KRG Capital Partners in March of 2004. The sale generated substantial returns for Kinsman Capital LLC. Transaction: Acquired by Nortek, Inc.
SpeakerCraft, Inc. headquartered in Riverside, CA manufacturers and sells architectural in-ceiling and in-wall speakers used in home theatre and house-wide audio entertainment systems, was a prior investment of Mr. Malewicz's at Kinsman Capital LLC. The Company also makes a number of complimentary products including amplifiers, subwoofers, infrared controls and automation products. During its 3 year stay in Kinsman Capital's portfolio, SpeakerCraft reported 28% compounded annual growth rate in sales while gross profits and EBITDA grew by 37% and 35.5%, respectively during the same period. In 2003, Kinsman Capital sold SpeakerCraft to Linear Corp., a subsidiary of Nortek, Inc., for $58.1 million in cash, which resulted in IRR of over 91% on Kinsman Capital's invested equity. Nortek, Inc. was a portfolio company of Kelso & Co., who subsequently sold Nortek to Thomas H. Lee Partners.